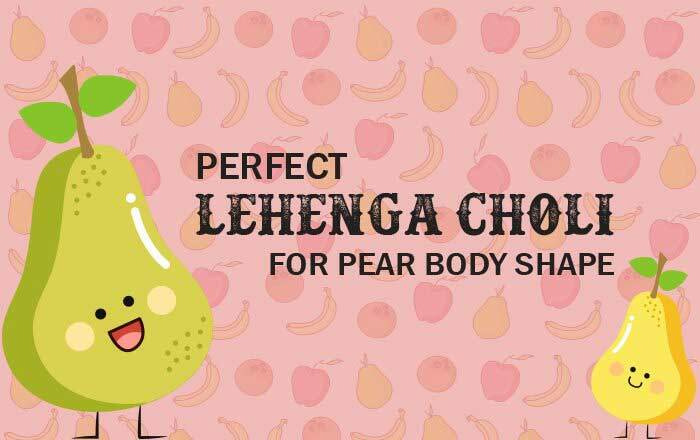 Are you the girl with pear body shape? Are you fashionholic? 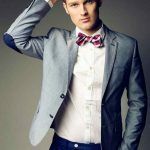 If yes, then you must know about your body type and how to carry outfits that are best suitable for you. 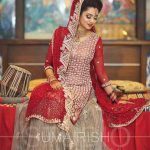 In this article you will learn about the complete Pakistani dress fashion guide for pear body type. How would you know that whether your body is pear shaped or not? WHAT IS PEAR BODY TYPE? “Females with a pear body type have slender neck, narrow shoulders, small bust, shapely waist, broad hips, and heavy thighs.” In order to fit together all the puzzle pieces, look at the following diagram to make clear the concept about pear body shape of girls. 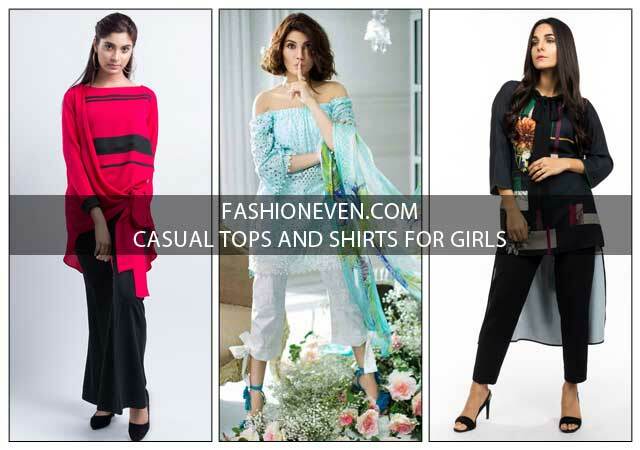 There are following best Pakistani dressing styles that a girl with pear body shape can wear in a proper way and stand out from the crowd. 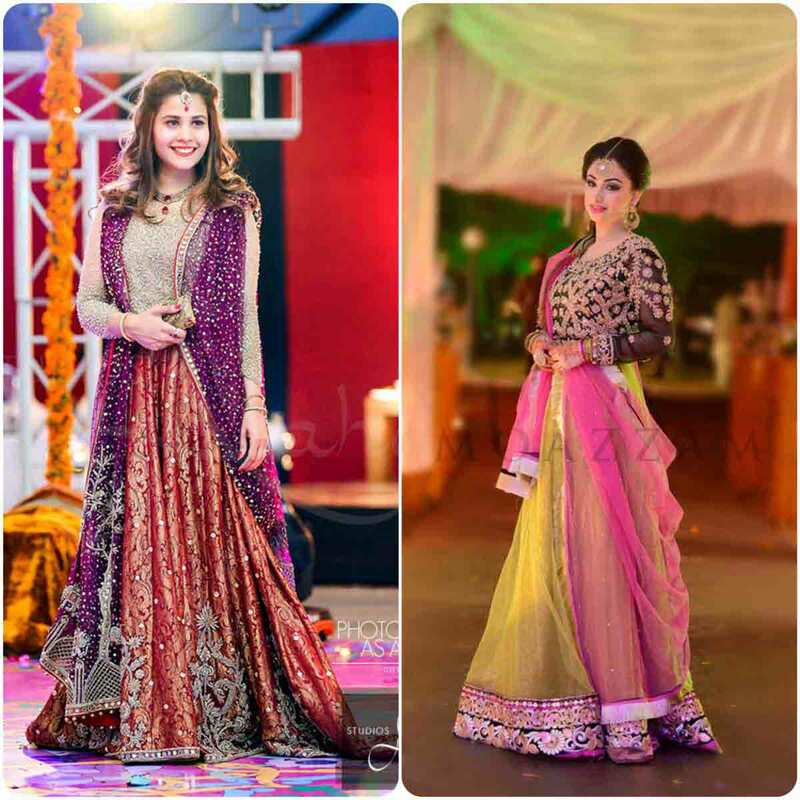 A lady with pear body shape certainly need to know some important points about Pakistani dress fashion guide: to make her own style statement! Females with a pear body shape needs to bring attention to the upper body part (because it is small) along with focussing on providing a slimming effect to the lower part of the body (because its wide). 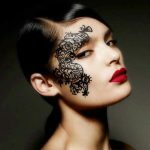 To achieve balanced look, try to highlight the upper part using, attractive colors, intricate embroidery, significant details, artistic prints, imaginable patterns, and embellishments. This helps to create a widening effect and balancing the appearance of the upper body with the wide lower half of the body. Here I will examine the trendy dress styles that are most suitable for pear body type girls. 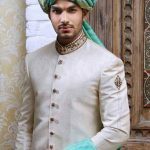 Get a complete Pakistani dress fashion guide for each dress style and always try to choose the best fit dress for you according to your body shape. 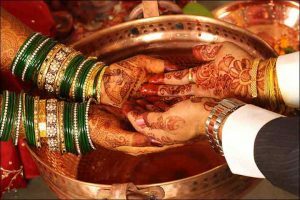 Kameez shalwar dupatta, frocks styles, and lehnga choli dress styles are essential part of Pakistani dressing. Now let’s have a look on the following Pakistan dress fashion guide for pear body type! Pakistani kameez shalwar dress style certainly makes you look sober and elegant. Here are the following kameez shalwar styles that will suit a lady with pear body shape. 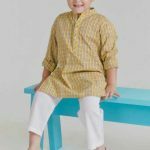 Best suitable kameez or kurti style is the one with fitting and accentuating upper torso while flaring out waist downwards to accommodate the broad lower half of the body. Pakistani casual tops and shirts or kurti with collar, yoke design or heavily embellished neckline draw attention to upper body. Necklines like boat neck, scoop necks, sweetheart neck and square neck broaden the shoulders and accentuate the bust. 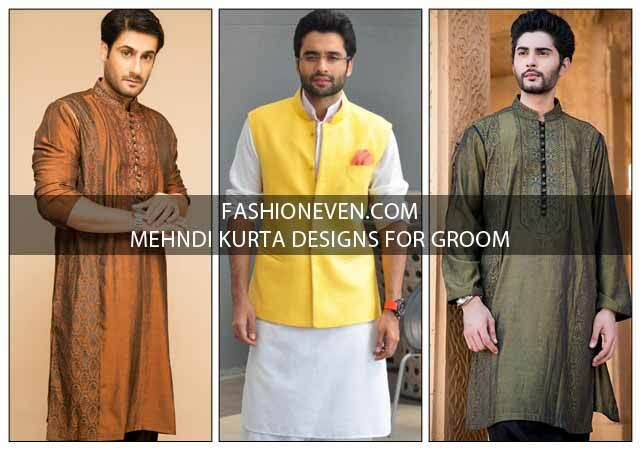 Wear light kurta with dark bottoms to proportionate the body. A shalwar must have an ample fullness on the hips and thighs for easy movement and comfortable sitting with a slight taper on the calf area. Patiala, salwar or churidar (only with long or A-line kurta) hide heavy bottoms and thighs. Keep it light and flowy. Half and half style long dupattas will look good too, where the lower part may be in georgette, and the other half that drapes the waist and bosom may be gauzy net. Although, there are plenty of different frock styles available everywhere. But, when it comes to Pakistani frock styles for pear body type, then few of those styles will entirely satisfy you. It must be remembered that 2019 is still following the peplum and short frocks trend, or you may opt 32″ frock length (most appropriate and trendy frock length for now). 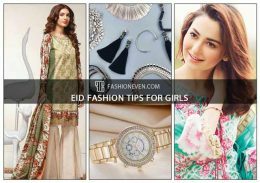 Here I have mentioned the four different Pakistani frock styles that are most suitable for pear body type and provides the required fit on the upper body along with a flare on the lower part to hide the heavy hips and thighs. A-line ankle length / floor length anarkali suit with flare is prefered. Empire waist anarkali frock or A-line kurti will look great. Frock must have an embellished bust area to bring attention. Enchant the mantra of being stylish in the Pakistani lehenga choli dresses that comes in variety of styles and attractive color combinations. 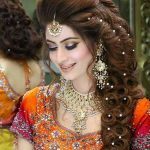 If I talk about Pakistani dress fashion guide for lehenga choli, then you may choose to wear it but keeping in mind the key points that are mentioned below. Let’s check out the styles and detailing, which when worn by a pear body shape lady appeals to the eyes! No tightness around the hips. No detailing at hip and hem. No horizontal detailing (use vertical detailing instead). 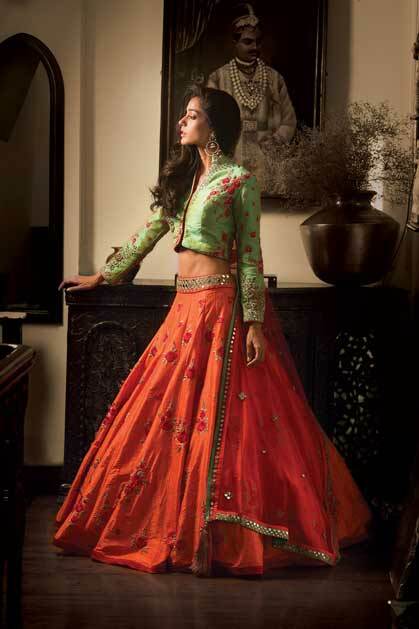 Heavily embellished lehenga or ghagra should be avoided. Flared, broad A-line, and panelled lehengas in flowing fabrics are prefered in order to bring attention to your waist (if it is defined and attractive) and to accommodate broad hips and thighs without adding bulk..
Low waist lehenga can be worn (if you have a taut stomach). Wide and deep necklines are good, most preferably, go for a boatneck choli or blouse. 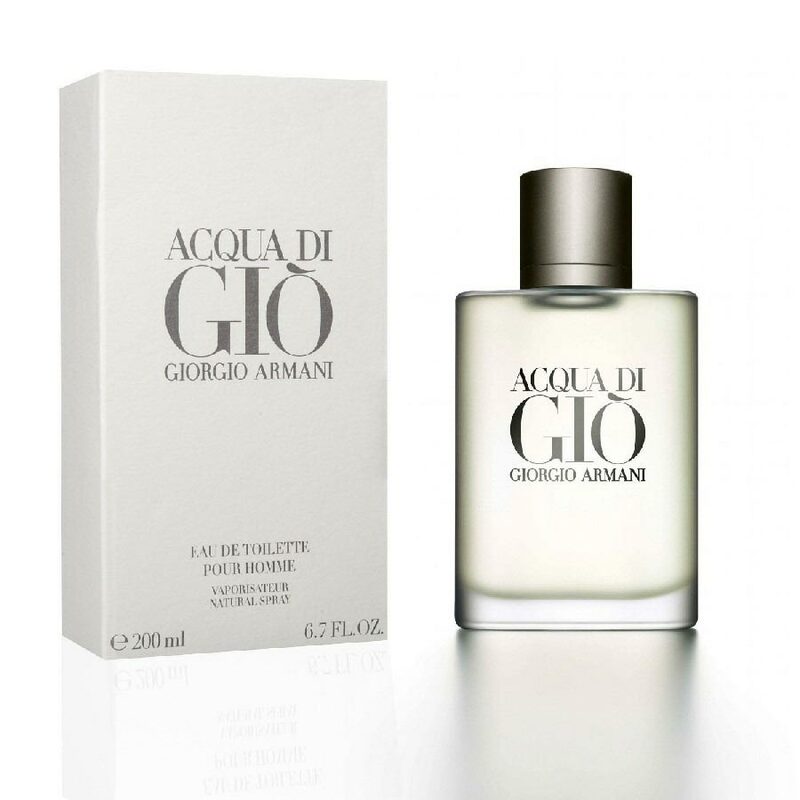 This should be the centre point of your outfit (along with your defined waist, if it is toned). Keep your choli sensuous and stylish. 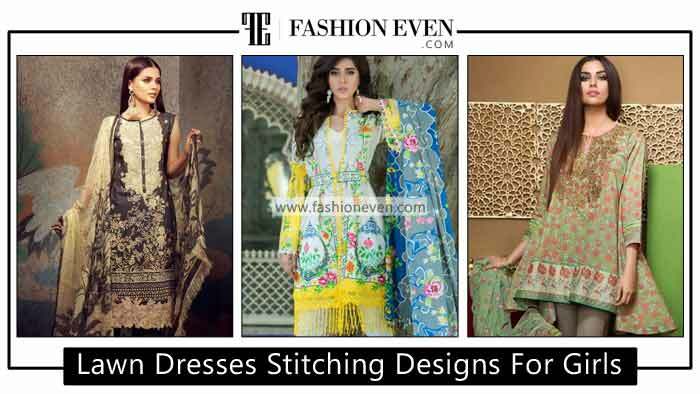 Heavily embroidered cholis, stylish necklines, sheer necklines – all will look great. Empire line waist choli with an embellished hem will look good too. Horizontal detailing on neck and bust. Try to choose soft and drapey fabrics such as fine cotton and crepes, and avoid clinging and stiff fabrics such as tissue and organza should be avoided. 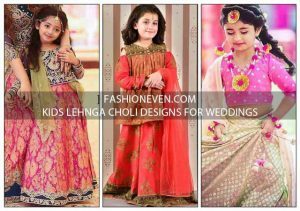 Lehengas to avoid – Fish-cut or straight-cut; lehengas that hug curves at hip or thigh area; Sharara and Gharara style (fit and flare); extremely heavy lehengas. Cholis to avoid – Unless you have a problem mid-riff too, avoid wearing long cholis, especially the ones that would cover your hips. Printed and trousers style bottoms draw attention to your least flattering location. 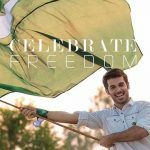 Pakistani fashion designers with tremendous vision, creative thinking and artistic skills, always tend to design, stitch and showcase a fashion collection that comes in a wide variety of ready to wear, consisting of different sizes such as extra small, small, large and extra large. 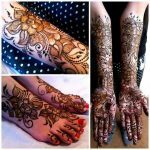 Note: Some of the Pakistani fashion designers provides the facility of customization. 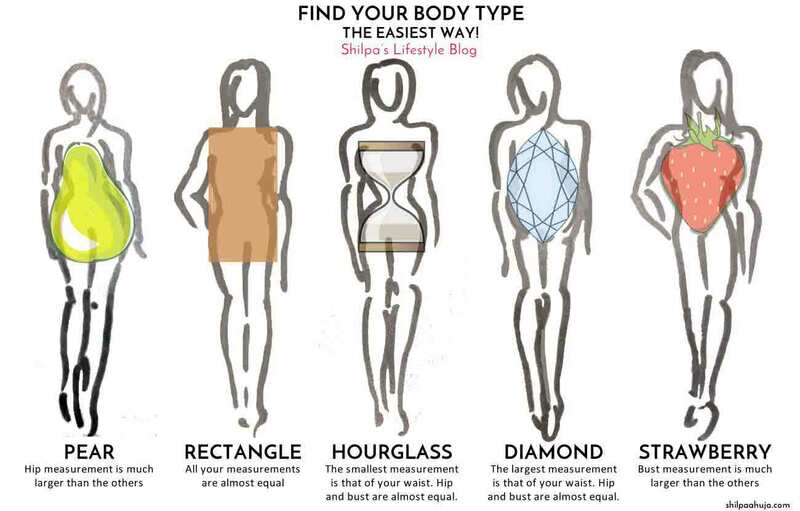 Where you can design your own dress or let the designer know about your body type. 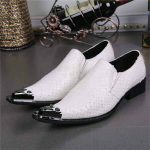 The designers may have quality fabrics, professional sketching service, massive color choices, detailed measuring guide, fine handmade craft and other services. A customer must have knowledge for his/her body type because not only dress size varies from brand to brand, but also one can know about what and what not to choose according to body type. Kurti with collar, yoke design or heavily embellished neckline draw attention to upper body. Are you still confused about your body type? Don’t fret at all, Fashioneven.com has brought you a step by step short video tutorial that will guide you about how to style your pear body type. Choose lighter color tops and darker bottom (always try to wear dark color upper for a monochromatic effect). Monochromatic outfit is always a good idea! Avoid contrasting horizontal lines on tops, use contrasting vertical lines instead. 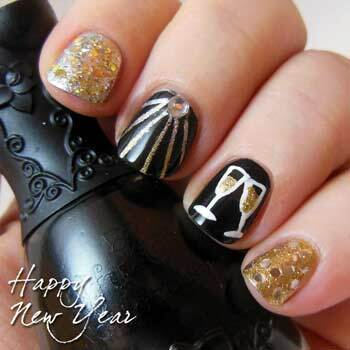 Use dark bottom, clean style to minimize. Avoid too baggy clothes on narrow waist or try to wear a waist belt to define it. Avoid horizontal prints and contrasting colors at waist and create vertical lines by using accessories or prints (for a long dress). Use vertical lines sleeves to bring attention to narrow waist. A-line follows the figure and slims down. Roll up sleeves to emphasize narrow waist (or wear three quarter sleeves). Avoid puffy and short clothes. Put hair up to open neckline or try to wear boatneck to bring attention to upper torso. Show off narrowest part (at waist). Use dupatta to cover your small bust, drape it either like a scarf or just like a dupatta. 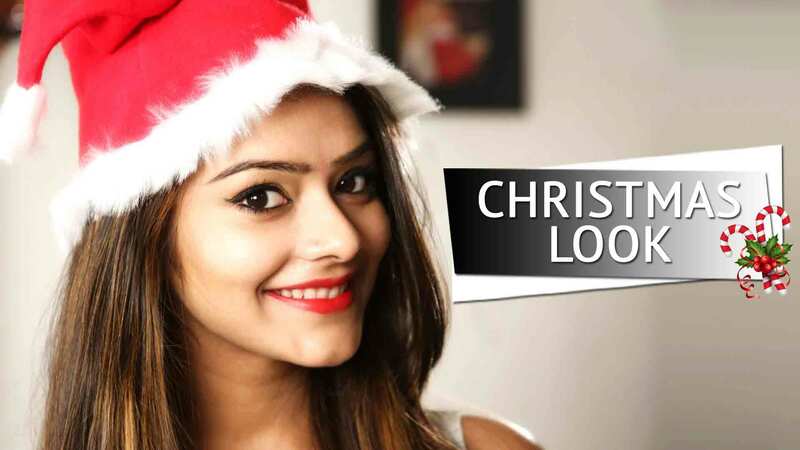 Today, you have learned that shalwar kameez, lehnga choli and different frock styles are the part of Pakistani dresses as well as how to wear these outfits according to your pear body type. 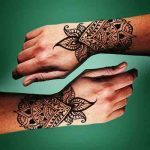 I firmly believe that this article about “Pakistani dress fashion guide for pear body type” must have helped you, but above all, I want to instill new ideas that can work for you. 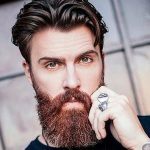 If I have missed anything in the content, then please feel free to contact me at info@fashioneven.com or leave me a comment below. Or, if you want to ask anything regarding fashion, beauty and lifestyle then make sure to leave me a quick Email. I read and reply every query because that’s why I am here to create, manage and share content to help others. 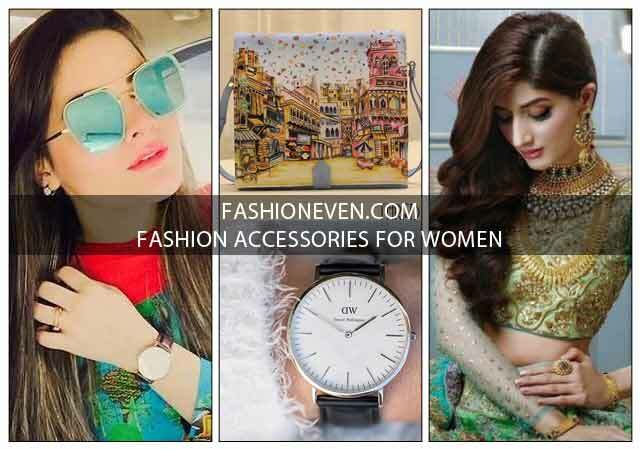 If you are wondering to get latest fashion stuff and updated content, then do subscribe to my blog and follow me on social media and use #fashioneven to become a fashion trendsetter. Let me know your viewpoints regarding Pakistani dress fashion guide for pear body type girls.